Earn 40 loyalty points when you order this item. 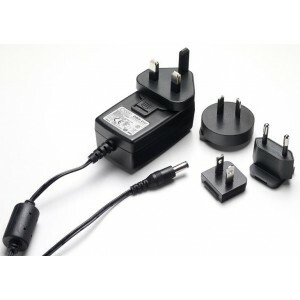 The Creek OBH-Uni power supply PSU is the de-facto standard Creek power adapter for the OBH-range, a 16W multi-region power supply for Creek OBH equipment. It is made to the highest design standard using efficient high frequency switch mode circuitry that delivers more power for less space. It also has very green credentials due to its very low inherent current consumption. 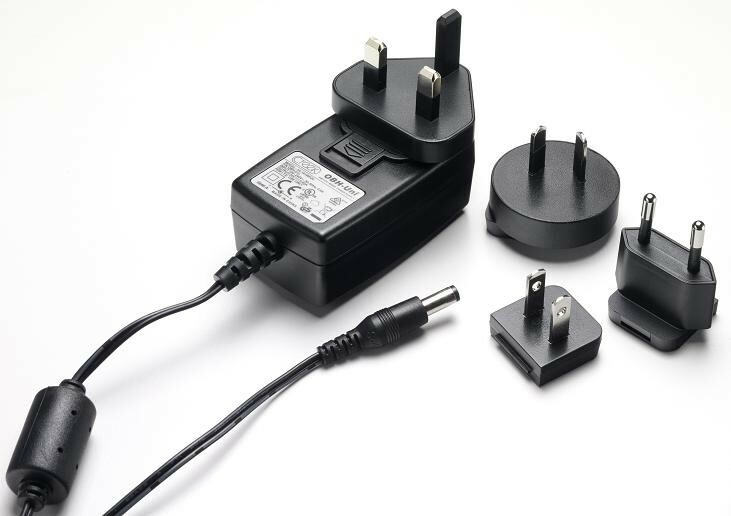 When connected to the mains in standby, it consumes less than 1 Watt of power, making it suitable for use in countries and regions where new stringent regulations now forbid the use of simple linear power supplies. Despite its small size, the OBH-Uni can deliver in excess of 16 Watts of clean DC to any of Creek’s OBH products.